Khudparast Drama is an upcoming project of ARY Digital which is produced under the banner of Big Bang Entertainment. 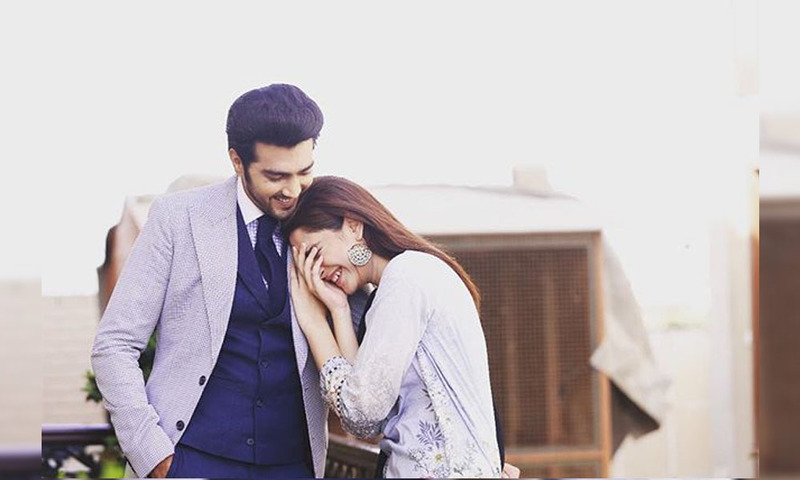 The drama is based on an unconventional love story of a couple in which the girl becomes selfish because of the atrocities of the Pakistani society. During an interview, the female lead cast of the drama Ramsha Khan described her character as very challenging yet fun. Watch Khudparast every Saturday at 9 pm only on ARY Digital.